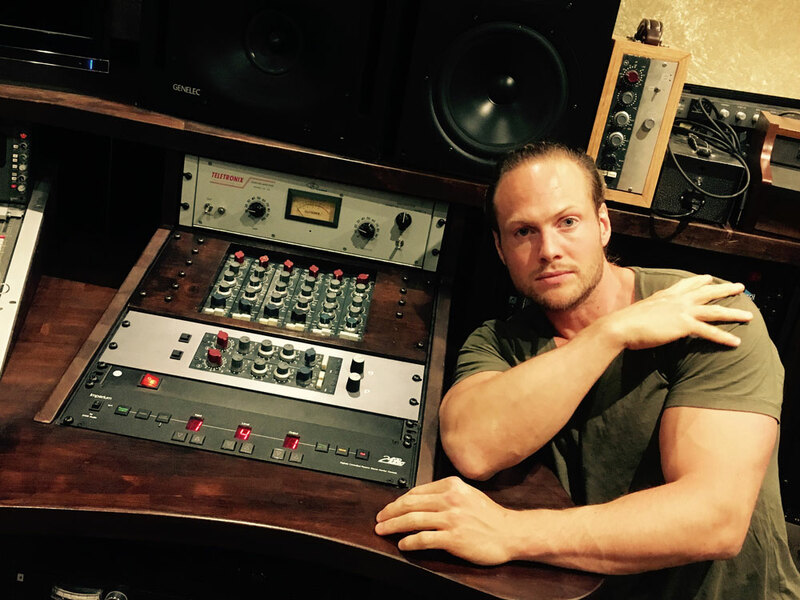 Mårten Fredholm, funder and owner of Grand Music Group recording studios (Stockholm – Los Angels). A one of a kind professional analog studio in the heart of Stockholm, the capitol of music. Among his renown vintage gear he uses the Imperium every day to get the best sound quality possible! At the moment he is working on new music together with some of the most well known swedish artists and bands. Imperium 2U – Fully Expanded!